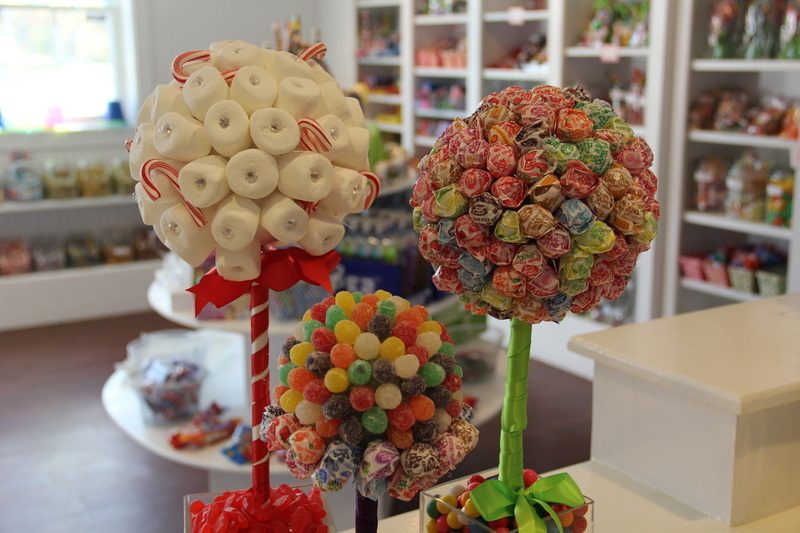 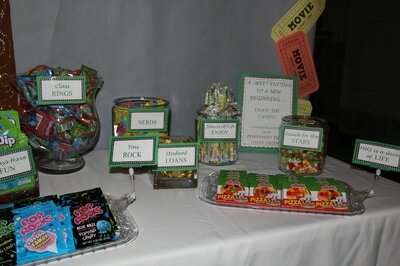 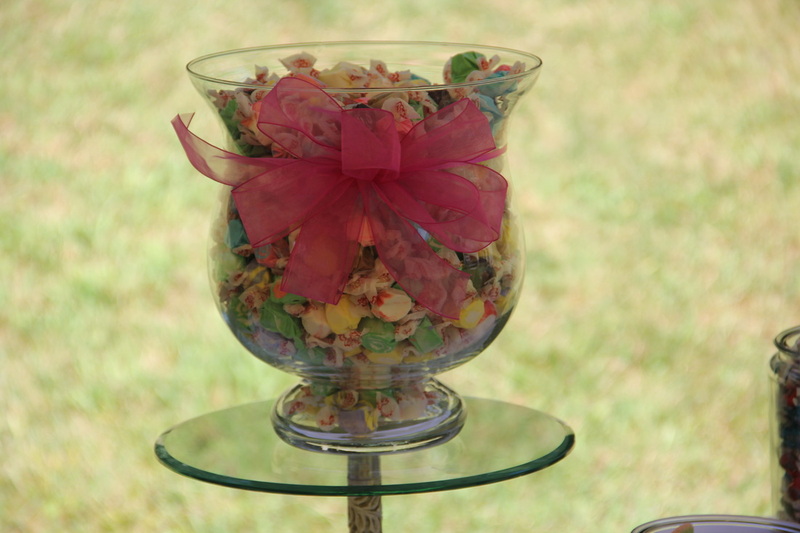 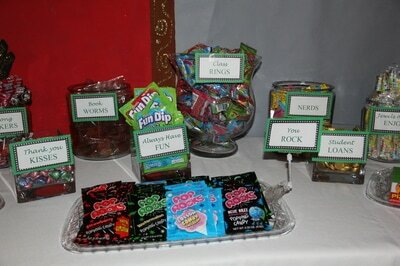 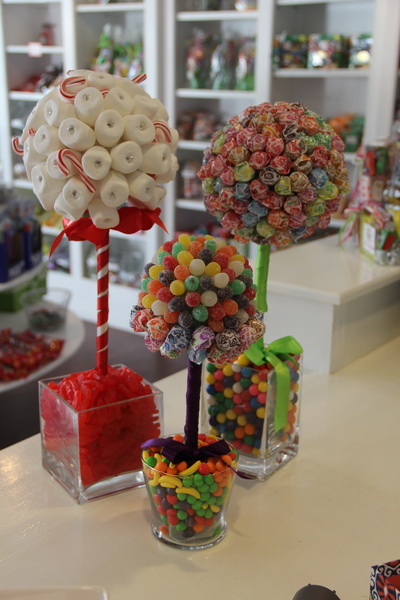 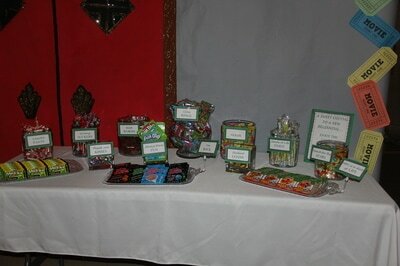 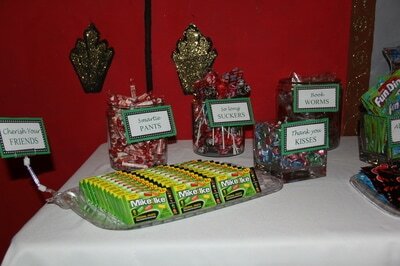 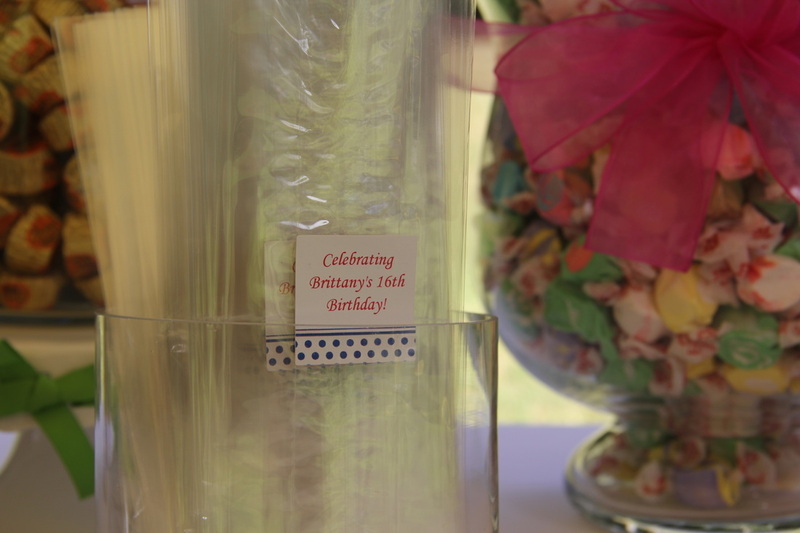 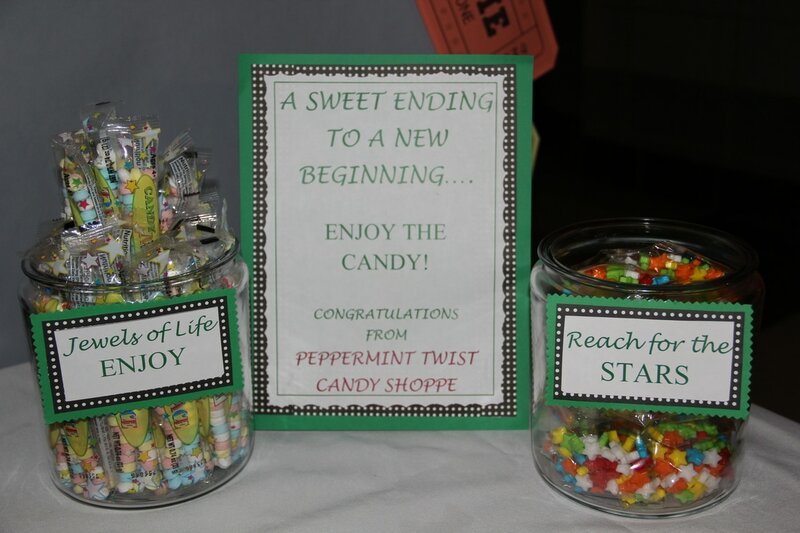 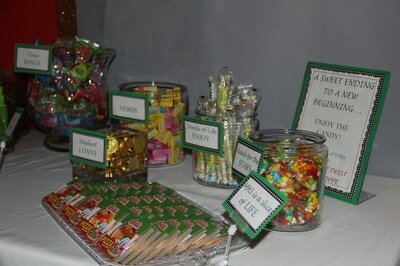 Custom candy centerpieces for any occasion. 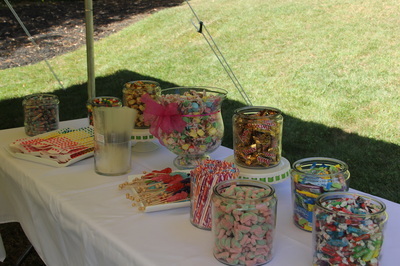 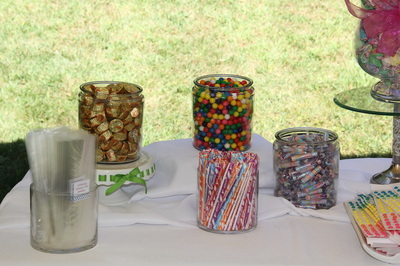 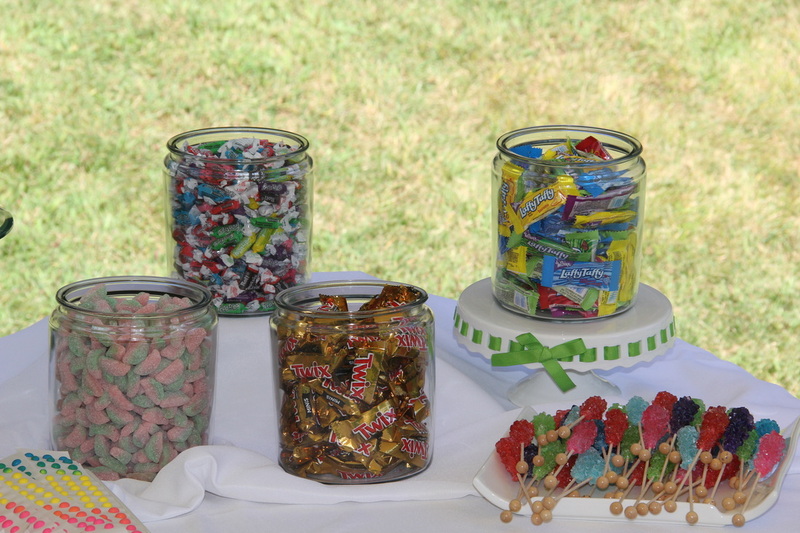 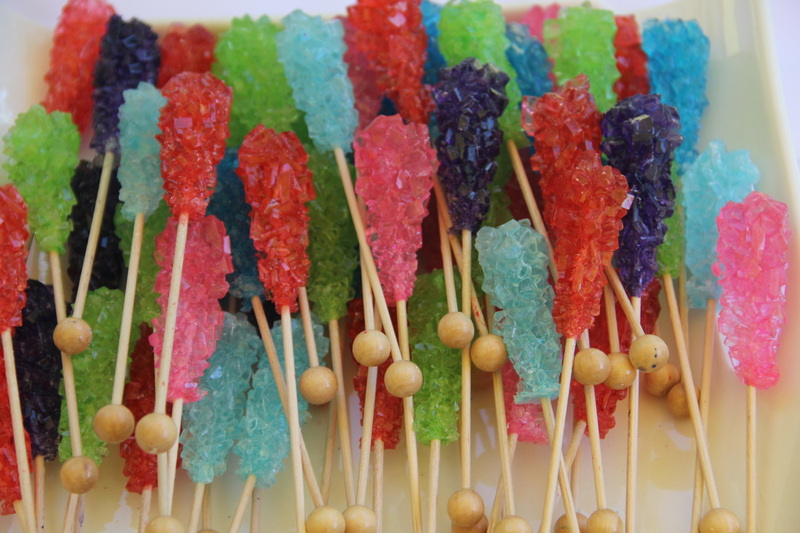 Candy buffets are popular at weddings, showers, and birthday parties. 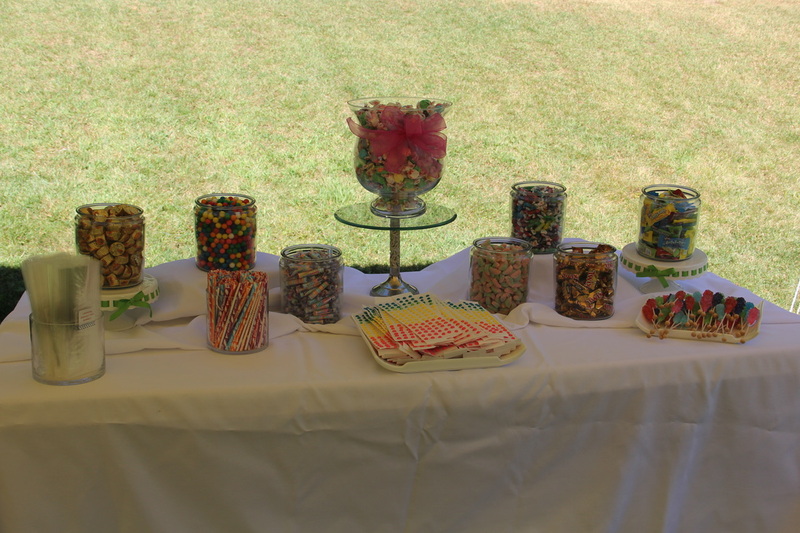 Let your guests select their favorites at your event! 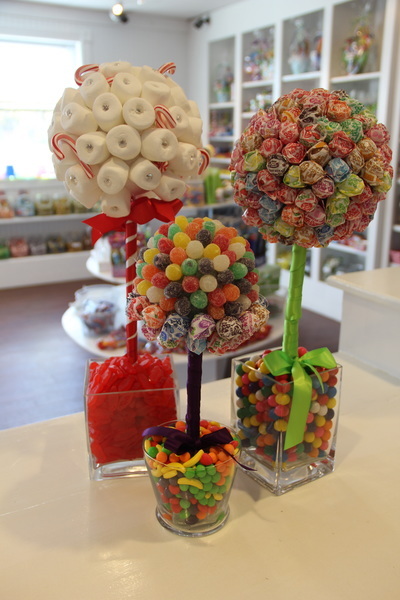 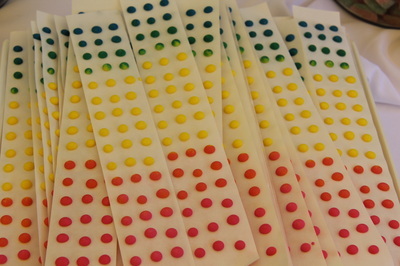 We can special order any colors for flavors you wish.